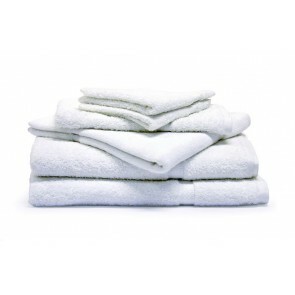 Jason Commercial towels are highly absorbent and manufactured to a high standard. Available in classic designs perfectly suited to the hospitality industry our towels are suited to commercial laundering and are long wearing. 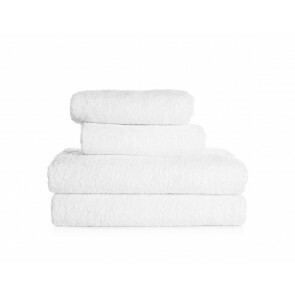 Our towel range is 100% Cotton, 520gsm, the bathmat features a drop pile border. With a reputation for quality and service, speak to the Jason Commercial team today about your commercial towel requirements.